It is mathematically impossible for 10 hairs to grow in place of one removed hair follicle, but plucking hairs does come with a downside. When you remove a strand of hair from its root, you will have a new hair grow in that is less manageable than if you had just let it run its course. Typically plucked hairs produce new growth, which refuses to lay flat — and if you pluck too much, they could refuse to grow back at all. 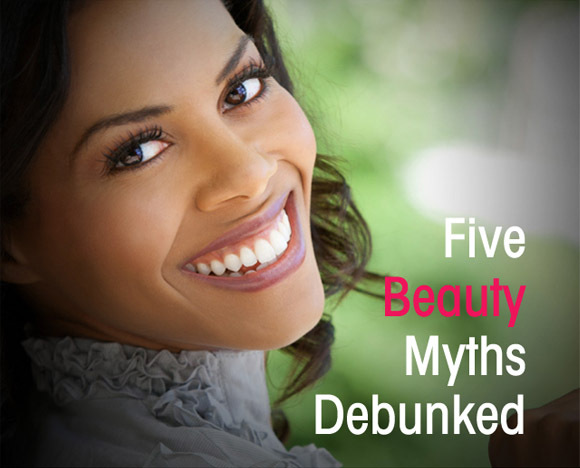 While there is no scientific proof on this one way or the other, over time it will become impossible to avoid wrinkles on your face due to the tug of gravity. Though it can help keep wrinkles at bay by limiting the amount of movement from your face, but it hardly seems worth it to refrain from the joy of smiling (like this woman did for 40 years: http://www.dailymail.co.uk/femail/article-2935632/Meet-woman-says-hasn-t-smiled-40-years-doesn-t-wrinkles.html) just in the hopes of looking young forever. Splashing some cold water on your face aside; we’re talking about a full-out scrub first thing in the a.m. That can lead to skin blemishes. The best time to break out your face scrubs is right before bed when you want to wash the day and the accumulated oil and grease off your face. But because the body needs some of those natural oils, you only need to give your face a good scrub once a day. 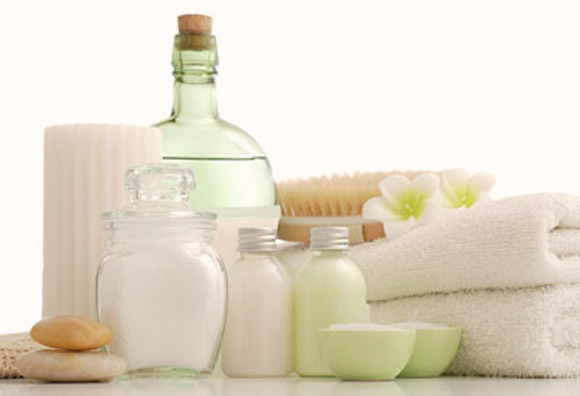 Applying another round of product first thing in the morning can lead to overwashing, and as a result, breakouts. The only thing brushing your hair this much will result in is an hour out of your day lost. 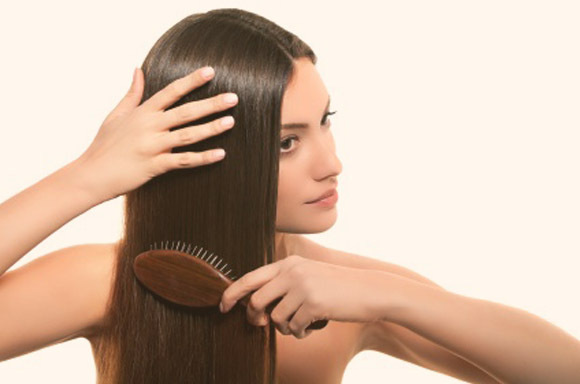 Though brushing your hair does help it to shine — as it helps distribute the oils that are on the scalp. 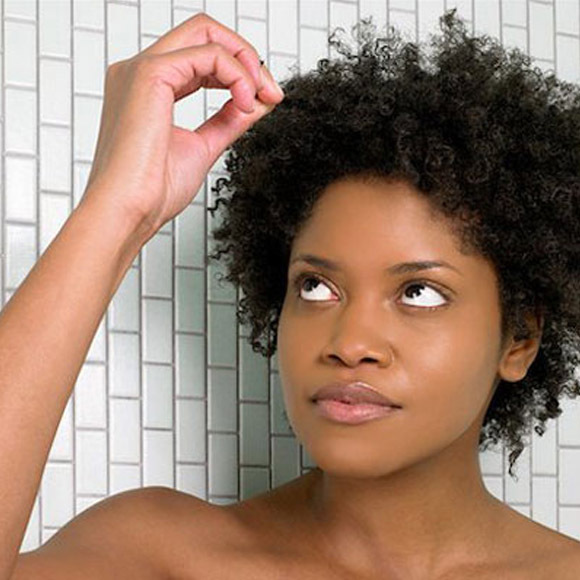 Overbrushing weakens the hair follicles making it easier for your hair to break. So. Not. True. For every cheap product that doesn’t deliver on its promise, there are just as many expensive ones that do nothing but empty out your wallet. In fact, some companies are known to manufacture both a high-end and low-end product for the same ailment. And many times their ingredients are almost identical. Read the ingredients and see for yourself next time.